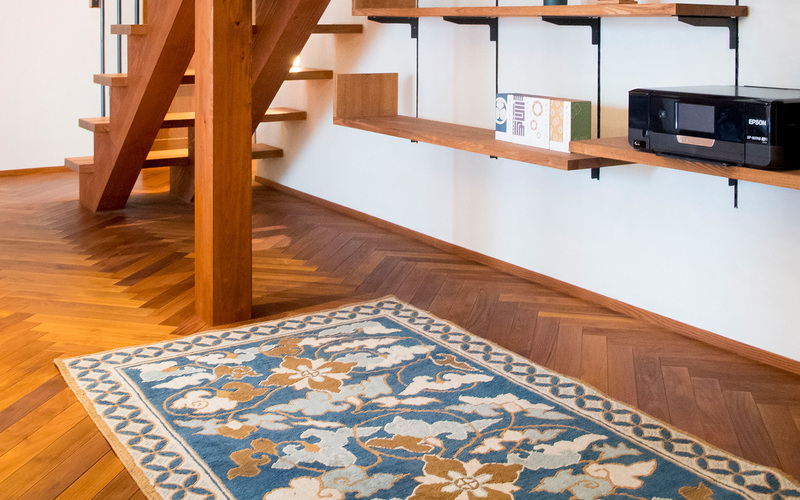 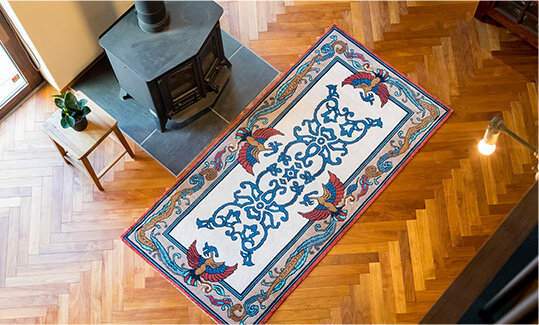 An Ako-dantsu rug gently highlights the beauty of a room, regardless of its style. 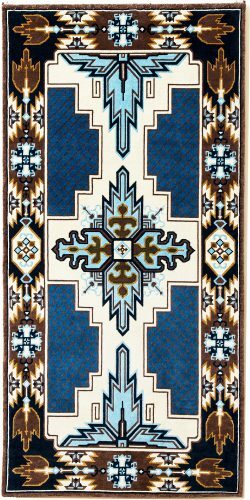 Please observe the following everyday scenes with Ako-dantsu rugs. 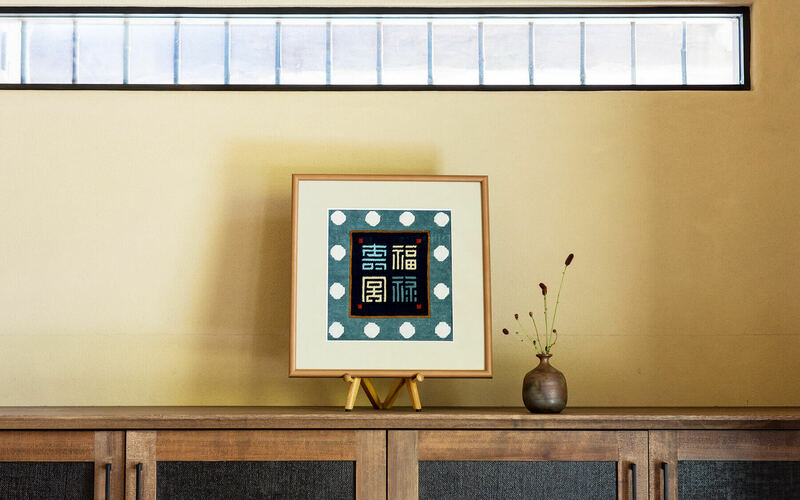 By producing our own threads, we are better able to weave delicate Japanese patterns in beautiful colors and hues. 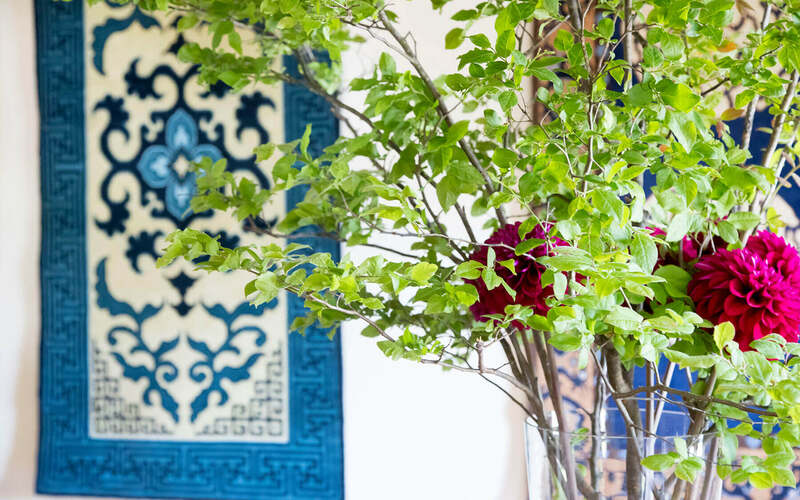 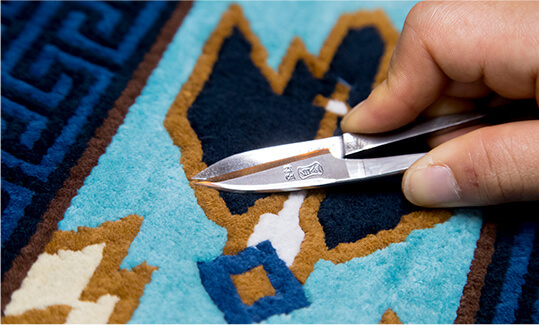 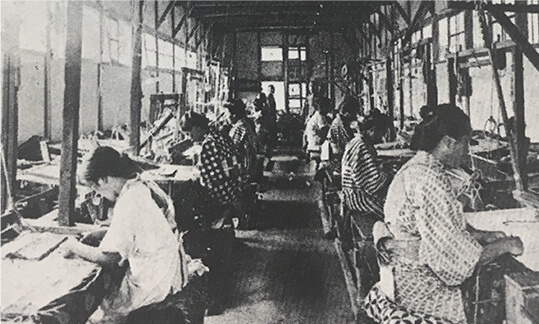 For 30 years, a woman inspired by the art of woven Chinese fabrics designed the first Ako-dantsu rugs through trial and error. 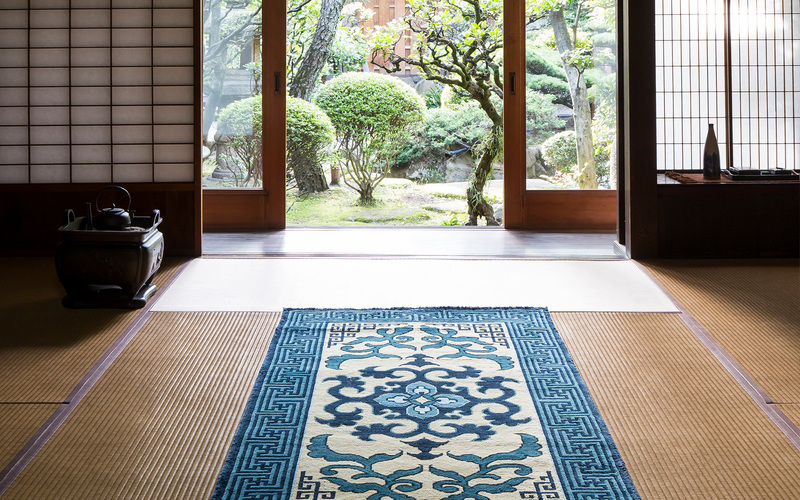 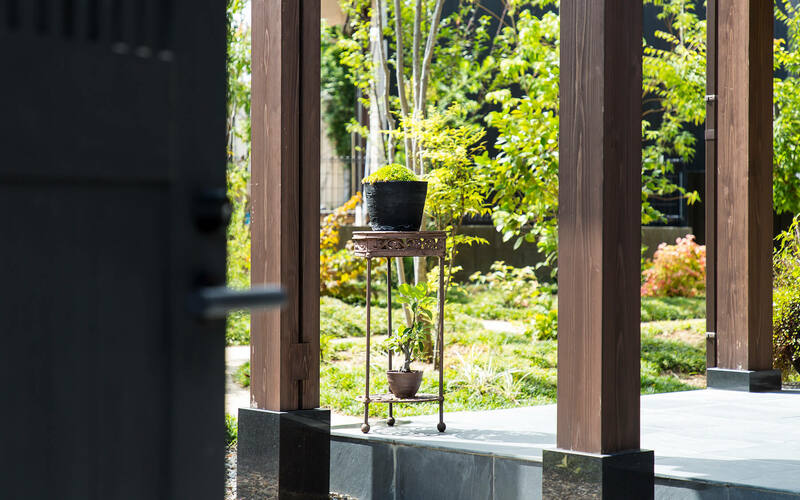 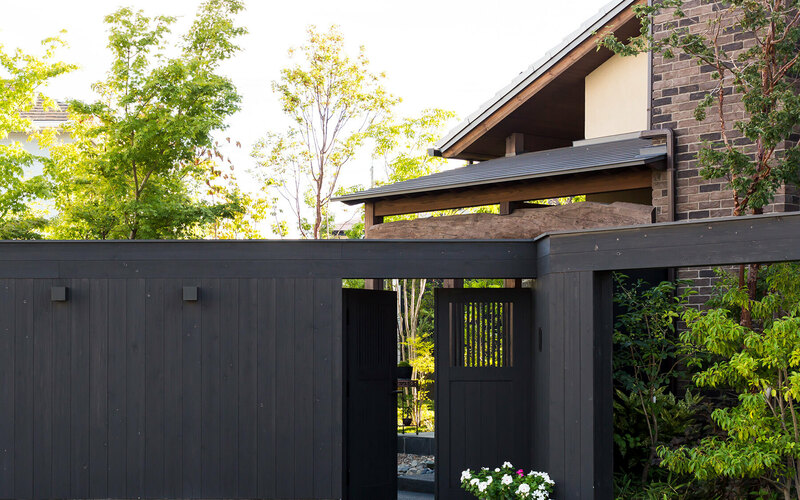 Higashihama is an Ako-dantsu rug studio and gallery that combines traditional Japanese and Western styles. 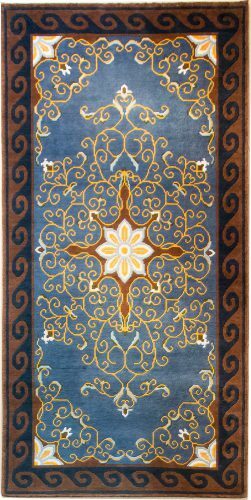 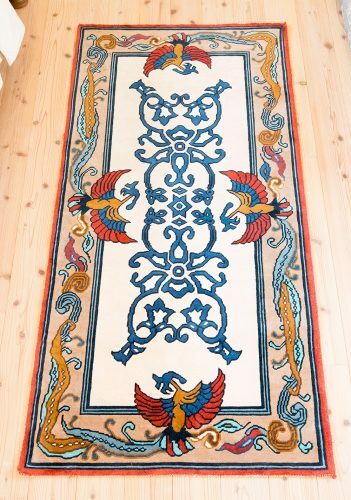 Please come and experience the world of Ako-dantsu rugs. 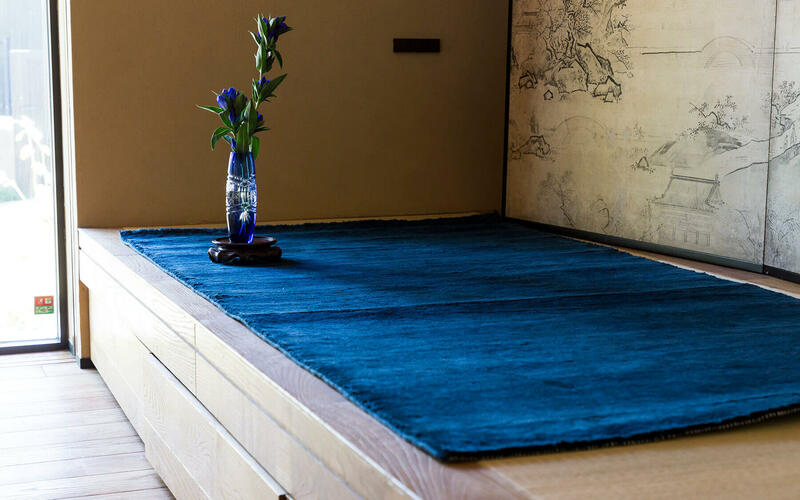 © Higashihama Ako-Dantsu Rugs Gallery and Studio All rights reserved.